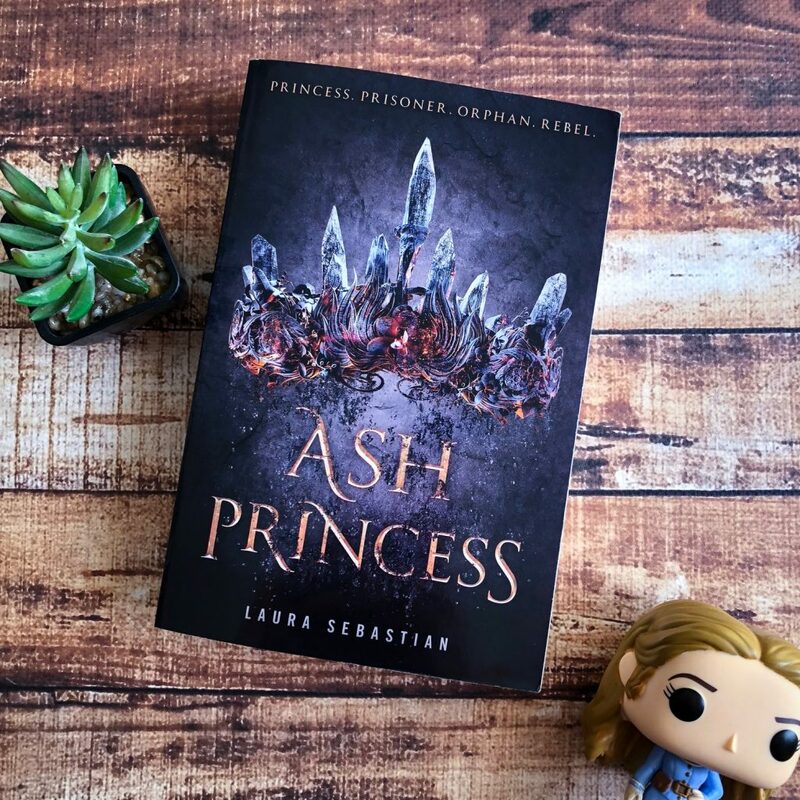 Ash Princess by Laura Sebastian is the first novel in a new YA fantasy series. It explores power, family and grief amidst the backdrop of a crumbling tyranny. The crux of the plot is a young princess who vows revenge on the cruel man who stole her throne. She seduces the prince to aid her mission. The plot is not unique or original, but it is readable and enjoyable. There are SO many YA fantasy series in the market at the moment, and if I’m being honest, I don’t think this one feels too different from the others. It is well-written and the characters are interesting, but I wasn’t blown away by the book. And I was unimpressed with the stereotypical tropes used in the book — love triangle being the most obvious one. Ash Princess is ripe with tension, suspense and drama. None of the characters can be trusted, and yet you find yourself invested in all of their storylines. The novel is punchy and pacy, and this launches a series that I am interested in continuing. It may not be original, but it is engaging enough to keep me entertained. I would’ve preferred this novel if Theo had more control over her safety and her future. 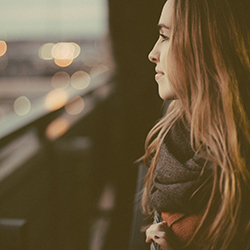 She needs her friends to help break her out, and it’s their determination that spurs her newfound confidence. And later in the novel, it is her allies that help her out of confinement. Theo needs other people. She needs other people to save her. I wanted this book to be about a young girl who takes charge and forges a new path for herself. Instead, it’s about a girl with friends and allies who help her forge a new path. She’s determined, yes, but she’s not cold or ruthless. I wouldn’t call her frightening or scary. Once she starts enacting her vengeance, she seems to be incredibly lucky. Almost too lucky. This series will appeal to those of you who love YA fantasy. It follows the usual tropes from the genre, but it is really well-written with strong prose and realistic dialogue. Despite it’s 400+ page count, you’ll find yourself tearing through those pages rather quickly.